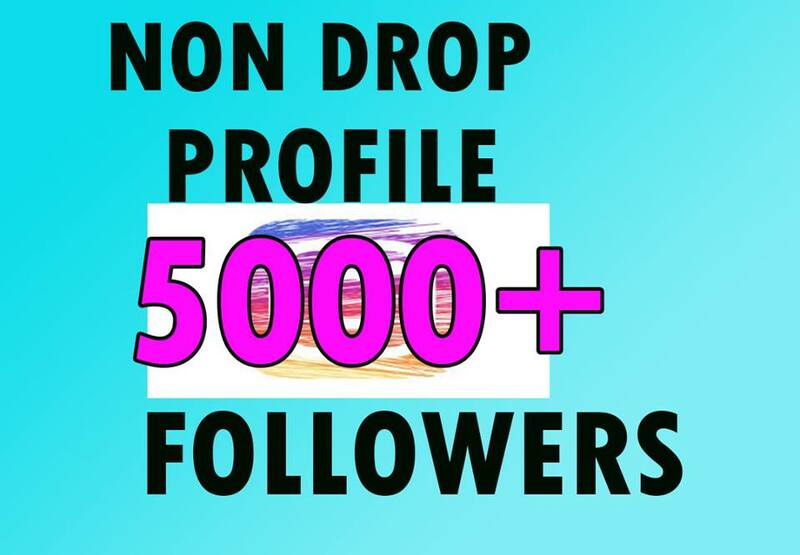 I ensure you tat the Followers are Real and come from different active users.Here i am provide you 5000+ NON DROP Profile Followers In 1-2 .all profiles are full completed with daily activity. 5000+Permanent Followers IN 1-2H is ranked 5 out of 5. Based on 4 user reviews.